If you hadn’t noticed, its freezing outside! I mean SO cold! and with Christmas right around the corner it’s safe to sat that winter is well and truly here. 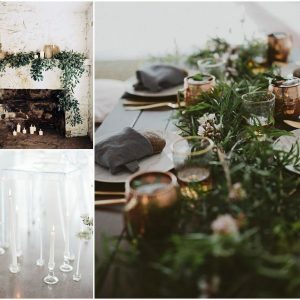 However here at Boho we love a winter wedding so instead of dreaming of summer we are here today to embrace the cold, make the most of the dark nights and get cosy with some winter wedding ideas. 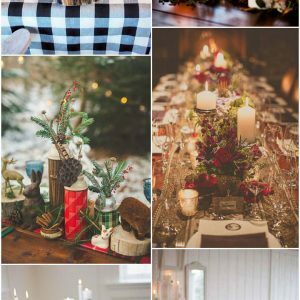 Winter weddings mean log fires, candle light, cosy cover ups and warm winter venues. There is so much scope for you to choose from and so many ideas you can bring into your wedding to make it unique and totally personal. You can go warm and cosy with a rustic woodland themed or choose a more modern design with metallics and soft whites. What ever you choose a winter wedding will be one that your guests remember. 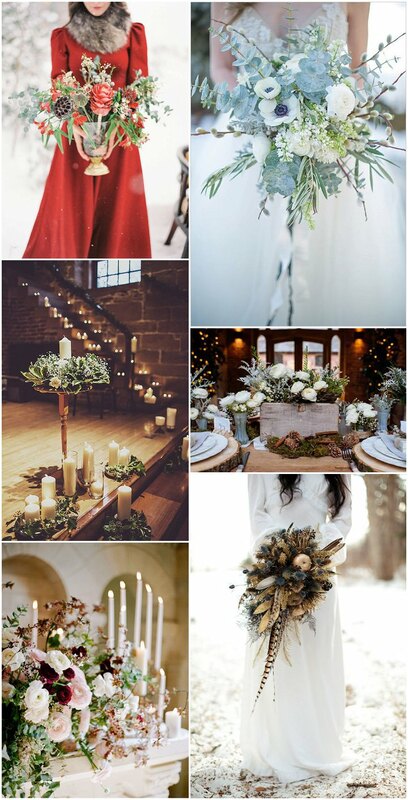 I hope todays selection helps you with some winter wedding ideas for your own day, enjoy! 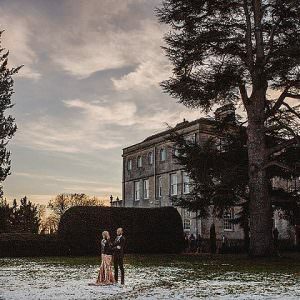 I’d love to hear what you have planned for your winter wedding, do feel free to let us know in the comments box below. Love these chic and cozy ideas! Thanks so much for including the shoots by Michelle Leo Events and Leslie Dawn Events! Wow! 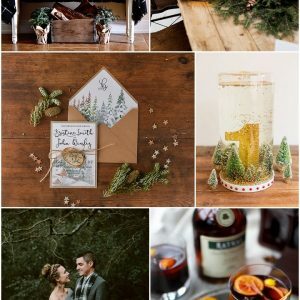 I absolutely love winter weddings, and there is some great ideas here! What a great start to your new monthly ‘Ideas and Inspiration’ features. 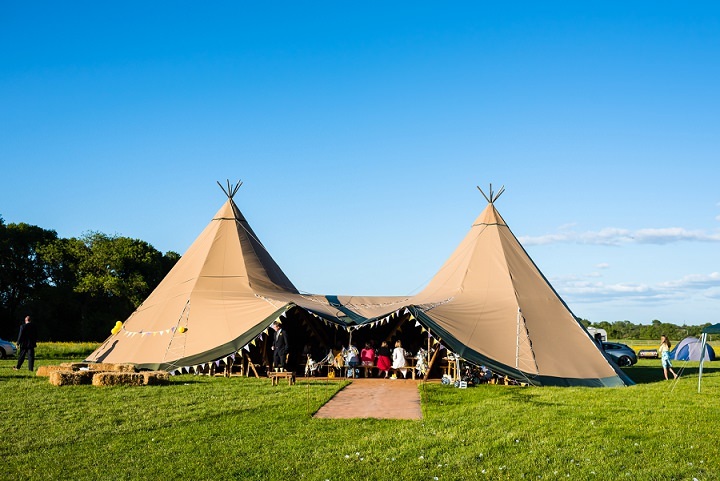 Must admit I love wedding and there are certainly lots of ideas and inspiration here.